2) Standard: Both GB/8903-2005 , DIN& EIPS are available. 3) Tensile Strength: 1370/1770MPA etc. 8) Types of rope core: fiber, sisal and steel core. 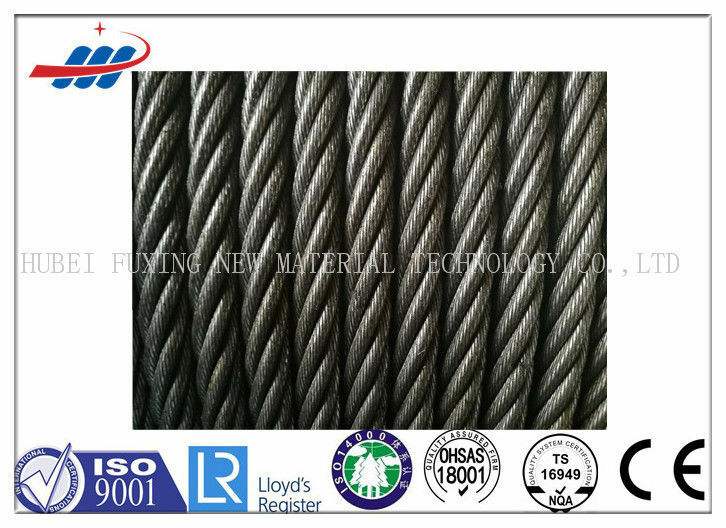 4.Type of Core: Fiber core( FC), independent wire rope core(IWRC) or independent wire strand core(IWSC). Used for For Elevator and Lift.